These days pets are a part of our family and we want them to go everywhere with us, even on vacation. Traveling with your pet does pose a few obstacles especially if you are traveling internationally or off the US mainlalnd (like to Hawaii). In addition many animal diseases are regional. Traveling may expose your pet to something they don't normally experience here in Spokane. Traveling to another country with your pet can be confusing. The requirement for entry is determined by the country of destination. Every country has their own rules to follow. USDA-APHIS has created a website to help travelers sort through the confusion that is international travel. Click on the picture below to be directed to this website. Hawaii is a Rabies free region so there are strict rules about the timing of your pet's rabies vaccination and entry into the state. They may require that your pet be quarantined before they can be free to move about the state with you. To check out the requirements for entry into Hawaii with your pet click on the picture below. In general, to travel interstate, by car, with your pet you just need to carry proof of their valid, up-to-date Rabies vaccination signed by a veterinarian. However, you may want to consider protecting your pet with different vaccines and/or parasite protection than you typically do for Spokane. For instance, if you are traveling to the west side of the state fleas will be a much larger problem than they are on the dry east side of Washington state. In addition many states have a much higher incidence of heartworm disease. It's best to ask your vet what recommendations they have to protect your pet prior to traveling with them. 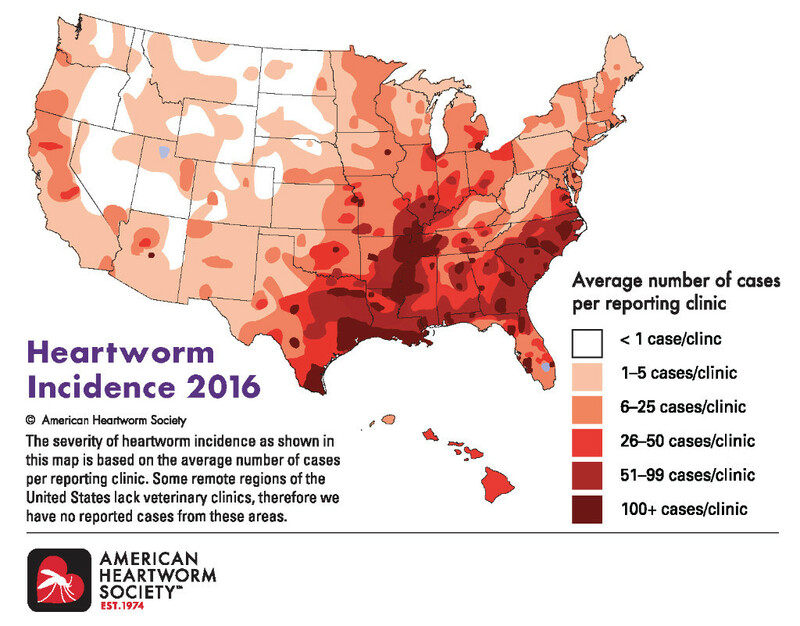 For your own information there is a link below to view the latest heartworm incidence map of the US. To travel by plane there may be some additional requirements by the airline. Some require a valid health certificate to accompany your pet. Ask your specific airline what their requirements are for pets.